Arranging Voting by Overseas Pakistanis: When and Whose job is it? On January 16, 2018, while hearing the case of voting by Overseas Pakistanis, the Honourable Chief Justice of Pakistan, Justice Mian Saqib Nisar, had asked whether it is the job of the Supreme Court to give the right to vote to overseas Pakistanis. Obviously, the answer is No. It is for the Parliament to frame laws for this purpose and it is for the Election Commission to implement the laws. Despite this, it is the Supreme Court, which at present, is driving the process of voting by overseas process and has now directed the Parliamentarians, ECP, Federal Government representatives, NADRA and other technical persons to meet on April 12, 2018 to view the software developed by NADRA for this purpose on the direction of the Supreme Court. Even the cost of the software development was discussed between the Supreme Court and NADRA and a figure of Rs. 150 Million was mentioned during a hearing. The petitioners in the case are pleading before a 3-member bench of the Supreme Court headed by the CJP that the arrangements be made for the Overseas Pakistanis to vote from abroad in the upcoming General Election, scheduled for July or August 2018 – about three to four months from now. 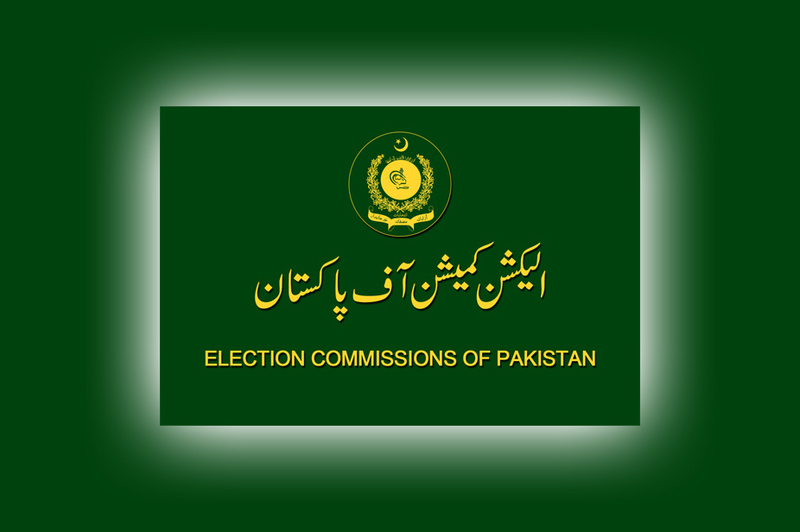 Earlier the Parliamentary Committee on Electoral Reforms had deliberated on the subject along with other issues for some three years and authorized the ECP under section 94 of the Elections Act 2017 “….to conduct pilot projects for voting by Overseas Pakistanis in bye-elections to ascertain the technical efficacy, secrecy, security and financial feasibility of such voting and share the results with the Government, which shall, within fifteen days from the commencement of a session of a House after the receipt of the report, lay the same before both houses of Majlis-e-Shoora (Parliament).” The ECP had undertaken some pilot exercises before the passage of Elections Act, 2017 and involved NADRA in the process but apparently did not feel that the internet or postal voting is safe or feasible to adopt at least for the 2018 General Election. Apparently no pilot projects have been conducted in bye-elections since the passage of the Elections Act, 2017 some six months back and obviously no bye-election is now possible before the General Election. While the Supreme Court may direct the ECP to undertake more rigorous pilot projects in accordance with Section 94 of the Elections Act, 2017 and may recommend to the Parliament to consider legislating for the purpose, it may be somewhat risky to rush the process for 2018 General Election. Both ECP and the Parliament are independent institutions and are aware of both the aspirations of overseas Pakistanis as well as the risks inherent in adopting a system of voting from abroad. Both the institutions should closely examine the options, tread carefully and move forward as efficiently as feasible.